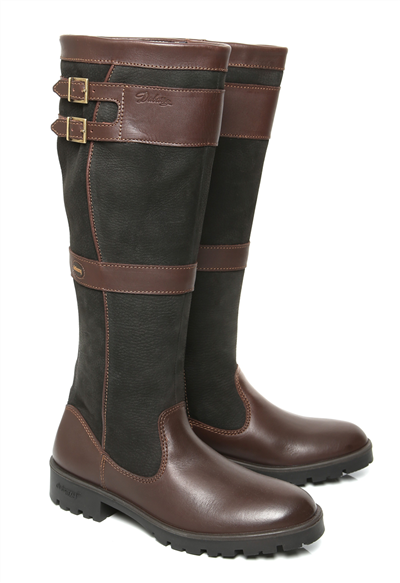 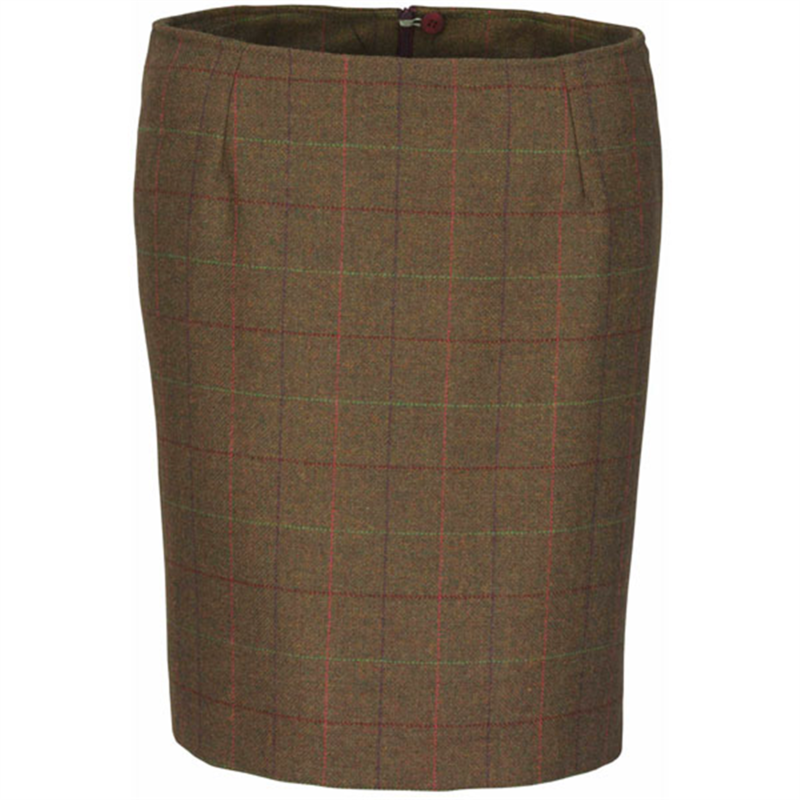 Laksen Temple Knee Skirt is a stylish knee length fully lined tweed skirt made using the finest Scottish pure wool tweed which creates beautiful natural fibres that allow you to blend into the countryside and stay warm. 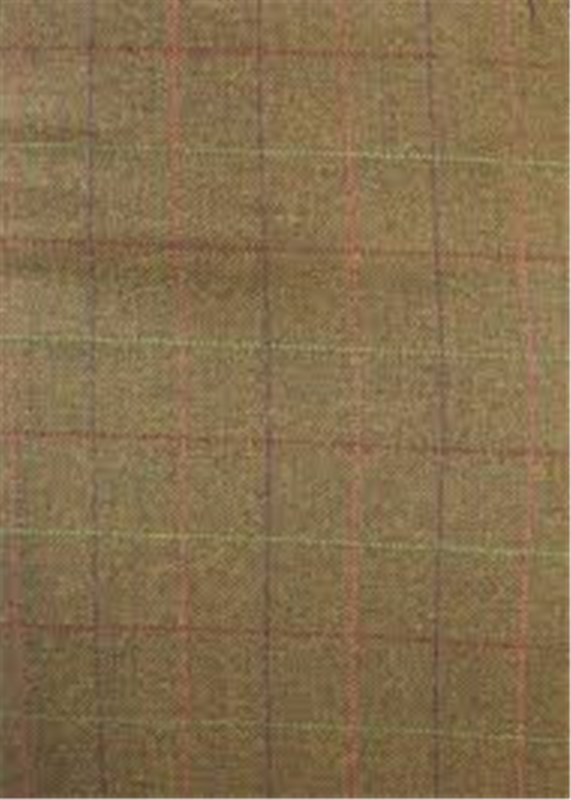 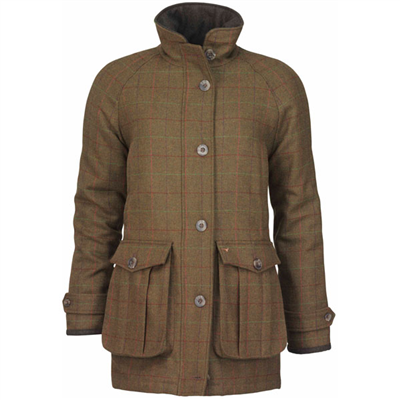 This tweed skirt is part of the luxurious Laksen Temple Tweed collection of country clothing and accessories which includes waistcoats and blazers. The length of the skirt is approx. 50cms.